“The Alphabet Revolution: How a Humble Writing System Changed Everything Forever.” Based on my current book project. 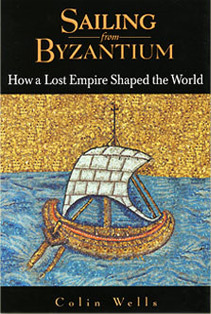 “How the Byzantines Saved Civilization.” Based on my book Sailing from Byzantium: How a Lost Empire Shaped the World. 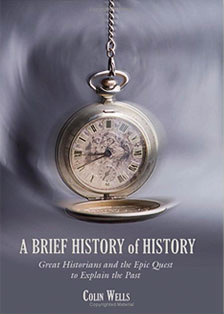 “The Birth of History: The Ancient Greek Love-Child of Science and Epic Poetry.” Based on the beginning of my book A Brief History of History. “The Mystery of Socrates’ Last Words.” My original solution to this timeless mystery offers new insight into one of the greatest minds in history. These are the "basics," but I'd be happy to customize content for your audience, especially if it's a school group.